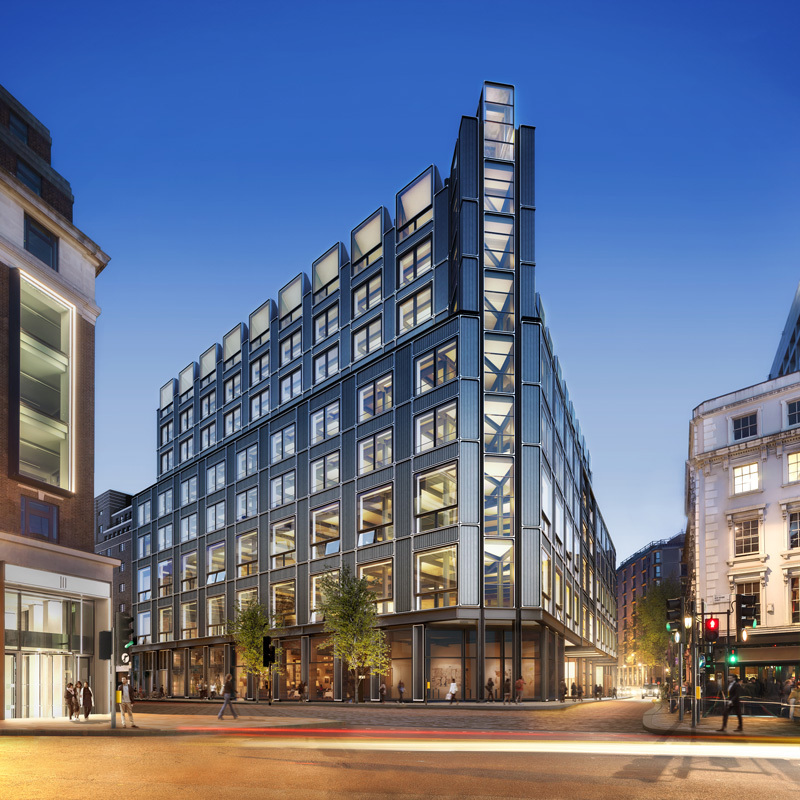 Redevelopment of a large 1960s post office sorting office on New Oxford Street to provide new commercial space and apartments. The redevelopment of the site had to take into account the effects of the scheme on the setting of a number of highly graded nearby heritage assets. Design development advice and Townscape, Visual Impact and Heritage Assessment report. Planning permission granted March 2015. The project is under construction.